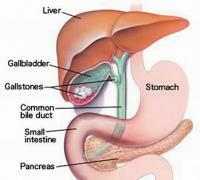 The gallbladder is a small pear-shaped pouch located in the upper right quadrant of the abdomen, just below the liver. Cholelithiasis is the name we give to the presence of stones in the gallbladder, a condition that may be asymptomatic in some cases, but can also cause abdominal pain if there is inflammation of the gallbladder. 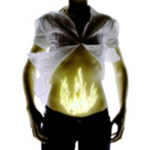 First you should understand what causes gastritis and gastric and duodenal ulcer. 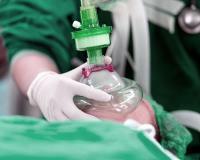 General anesthesia is an anesthetic technique that promotes the abolition of pain (hence the name anesthesia), muscular paralysis, abolition of reflexes, amnesia and, mainly, unconsciousness. Genital herpes is a sexually transmitted disease (STDs) caused by herpes simplex virus. Like any type of diabetes, gestational diabetes is a disease that affects the way the cells use glucose (sugar), causing high levels of this substance in the blood, a situation that can affect the course of pregnancy and the health of the baby. 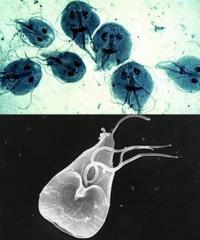 The Giardia lamblia, also called Giardia intestinalis or Giardia duodenale, is a protozoan parasite that the intestines of humans, causing diarrhea and abdominal pain. 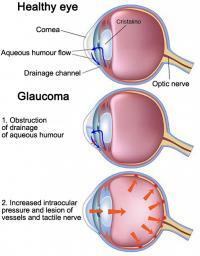 Glaucoma is not a single disease, but rather a group of diseases that result in damage to the optic nerve, responsible for bringing the visual stimuli captured by the eyes to the brain. 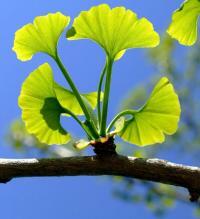 With the optic nerve injured, the images taken by the eyes do not reach the brain and the result is blindness. 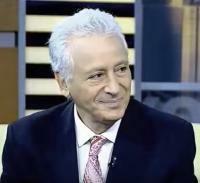 Gout is an illness characterized by episodic attacks of arthritis (inflammation of the joints) that typically affects patients who have persistently high blood levels of uric acid. 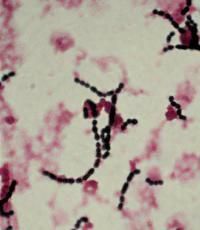 The group B streptococci, also known as Streptococcus agalactiae, is an extremely common bacteria that normally colonize the vaginal regions, intestinal and rectal women. The Strep B does not usually cause illness in healthy people but can cause complications in pregnant women and be transmitted to the baby during delivery. Learn all about the headache, the famous headache. What are the most common causes and when you should start worrying?